New figures from the B.C. Coroners Service show that the number of overdose deaths nearly doubled in Prince George in 2018, giving the city the second highest overdose death rate in the province. There were 46 illicit drug overdose deaths in 2018, up from 24 in 2017. "My reaction, I think, is grief [and] frustration. This is a disaster, frankly, that the overdose crisis just keeps getting worse and especially here in Prince George," said Dr. Andrew Gray, medical health officer with the Northern Health Authority. "Last year, Northern Health had the lowest rate of overdose mortality among the health authorities," said Gray. "But this year it really hit even harder." Vancouver is the only city in the province with a higher overdose mortality rate. Jordan Harris, executive director of harm reduction group The Pounds Project, thinks that Prince George's location plays a role in this year's statistics. "It makes sense that it's taken some time to migrate from the coast to the inland," said Harris. "And because we are essentially the hub of the north, you know a lot of that activity is concentrated here." It's hard to pinpoint the exact cause of the spike in overdose deaths, said Gray. However, he thinks the underlying factor is the black market being taken over by fentanyl. "It's really unpredictable the doses that people are going to get and [fentanyl] has really taken over from what was previously a heroin market and diverted pharmaceuticals," he told Daybreak North producer Andrew Kurjata. "The fact that people are still using it despite having lost so many friends and family members just shows you how powerful addiction can be." Access to specialists in the north, especially in rural settings, can be limited. "In the north you rely much more on generalists to provide the right health care and fewer of them are trained in addiction care," said Gray. He said the health authority is focusing efforts on expanding training to its workforce. 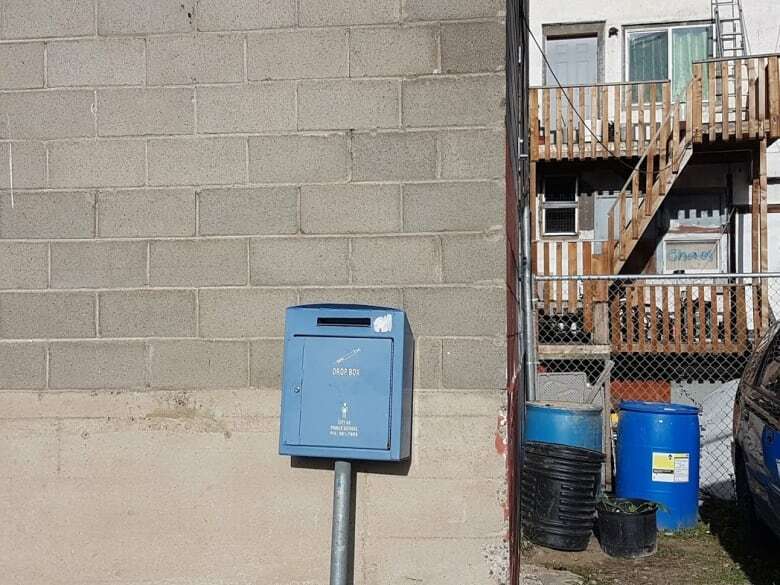 "Overdose prevention sites are really, really, really effective at preventing deaths, but they only reach people within quite a small radius of half a kilometre." The report from the B.C. Coroners Service, released Thursday, states that there have been no deaths at drug overdose prevention sites. Prince George has only one of the sites. Gray believes access to safer drugs is needed. "Safer opioids do exist. They exist in our pharmacies and physicians can prescribe them and we need to be thinking more in harm-reduction terms … how do we at least keep people safer?" Harris agrees that a safer drug supply could change things. "What needs to be done is some really, really hard work around decriminalization of substances and substances use, and securing a safe supply for people who use drugs, because people who use drugs are people," she said.